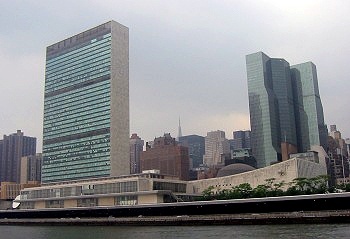 The United Nations building in New York City. The place where Global Laws should begin. No one, it would seem, is at the helm when it comes to implementing Global Rules or Laws. cool heads apparently do not rule on any Continent. Will the pursuit of Global Peace be an unattainable aspiration? but this one just might be an exception. poorest regions of the Globe to start their own business. where it needs to be and not in some CEO’s pocket. Global Issues that impact all of our lives. about Global Issues, more than can probably be read in a lifetime. May his efforts be applauded. and may never fully recover from the stigma it now bears. would probably agree that it was not the recent Shuttle landing? A really unique web site dedicated to the Global Environment. This page is concerned with Global Laws and Rules, etc. massive web site covering any subject you might consider. An unusual group dedicated to Global Issues. enhanced by their partnership with Reuters. 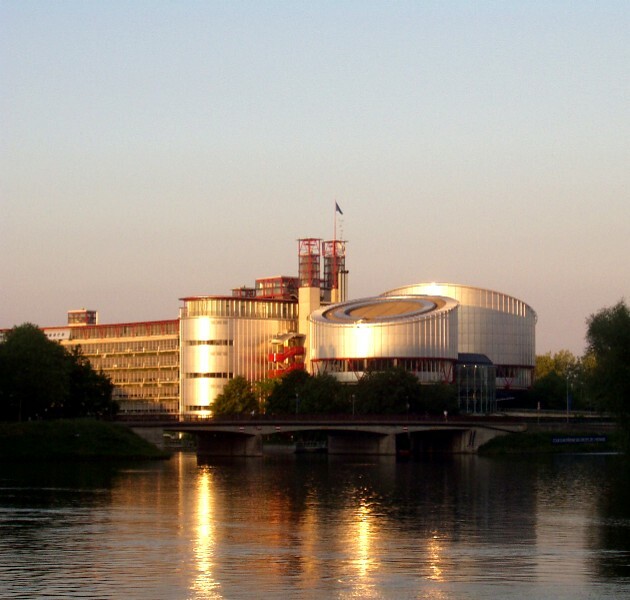 A mega Global Law searchable site.